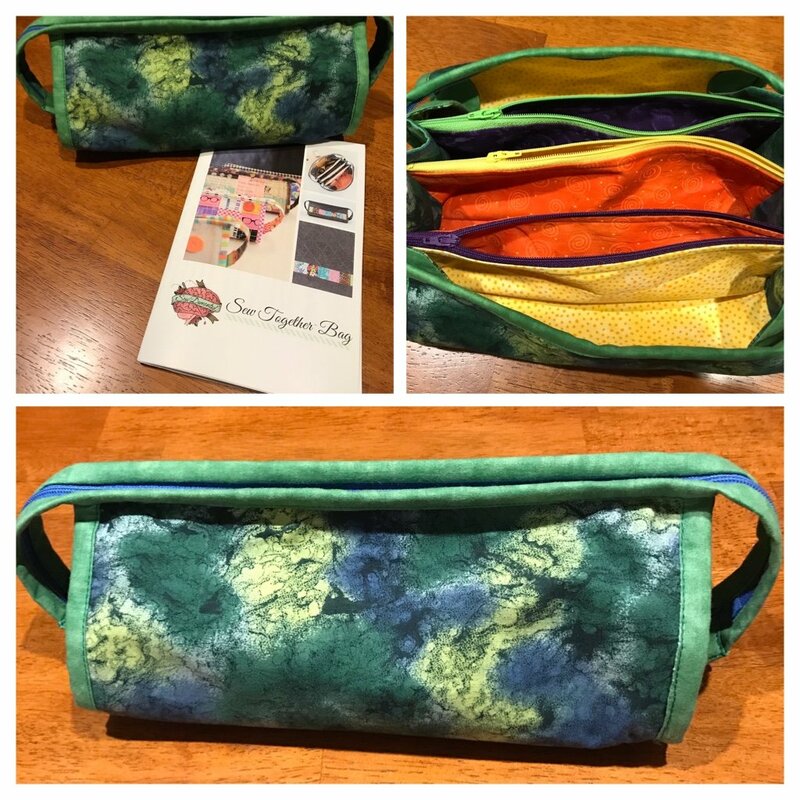 Learn to make this versatile, multi-pouch bag. This is the bag that Mickey Hudson, Husqvarna Viking Educator showed when she was at Sandy's on November 27th, 2018. Its great for sewing supplies, jewelry, makeup, and traveling! Your selection of fabric will make it your own!